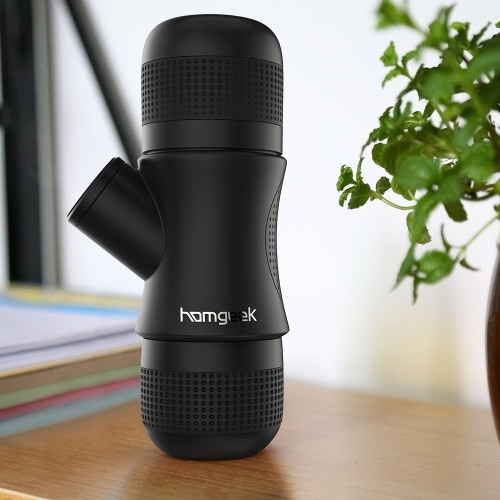 What if you could wake up each morning, DIY make your favorite espresso anywhere anytime, and could brew yourself the freshest cup of coffee possible? Now You can. 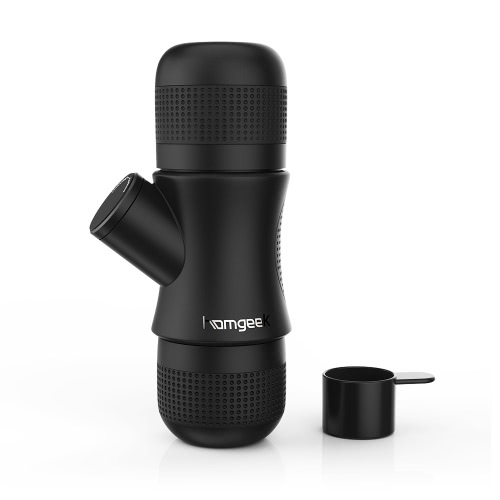 With this manual espresso maker, you can make fresh espresso for yourself or your families with little effort. 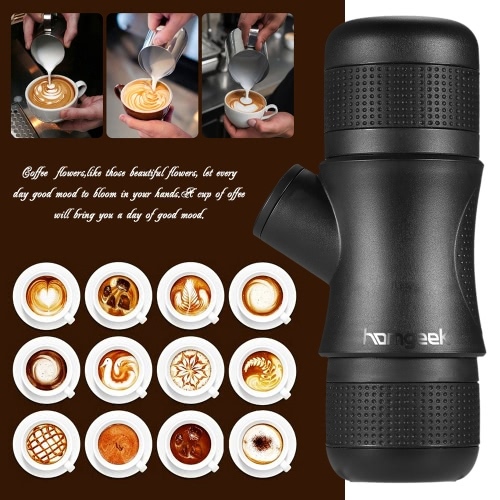 Perfect gift for a coffee lover for sure. 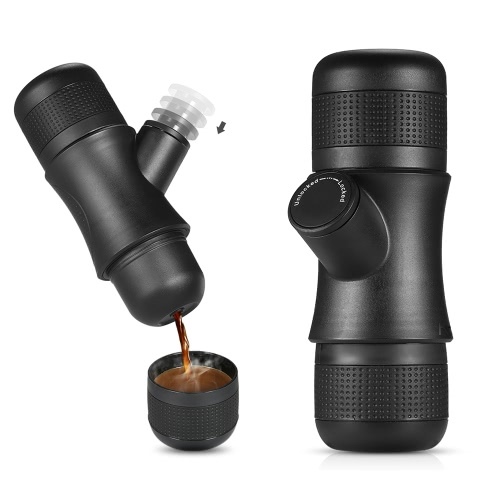 Beautiful little machine for making espresso. 1、Make pretty good espresso in a relatively shot time if only you have ground coffee and hot water ready. 2、Portable design, simple and fast to use, hand operated coffee machine, you can prepare amazing espresso anywhere. 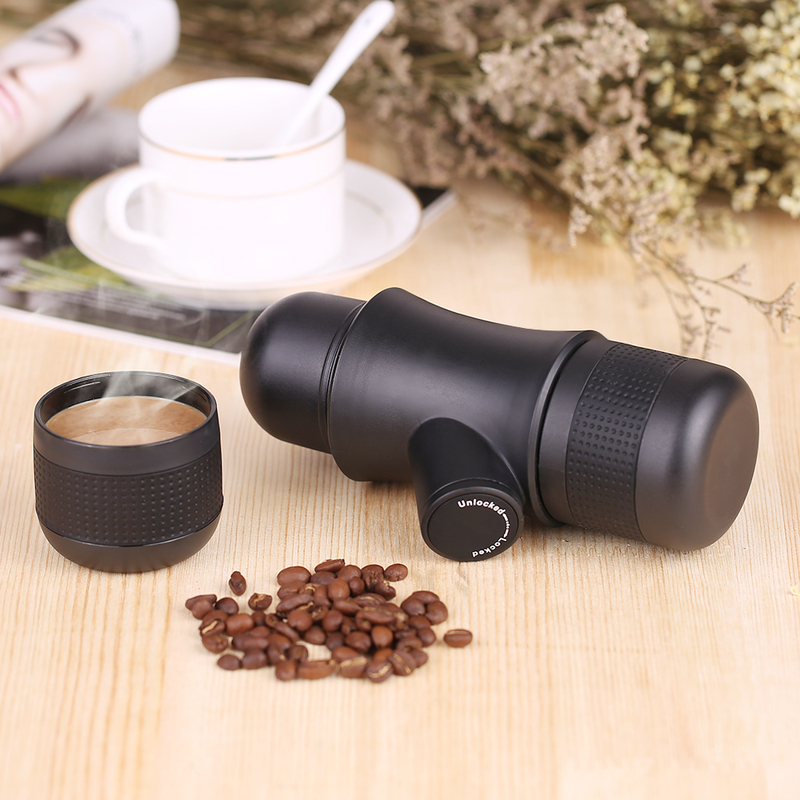 3、Quiet when making espresso, you can have an cappuccino on your way to work. 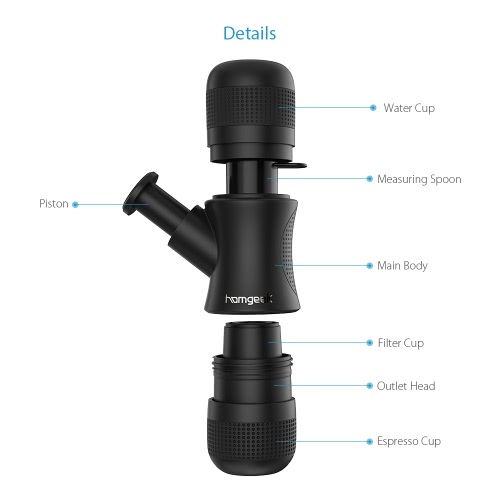 4、Innovative using good pump pressure to brew hot water through ground coffee quickly with fun and ease. 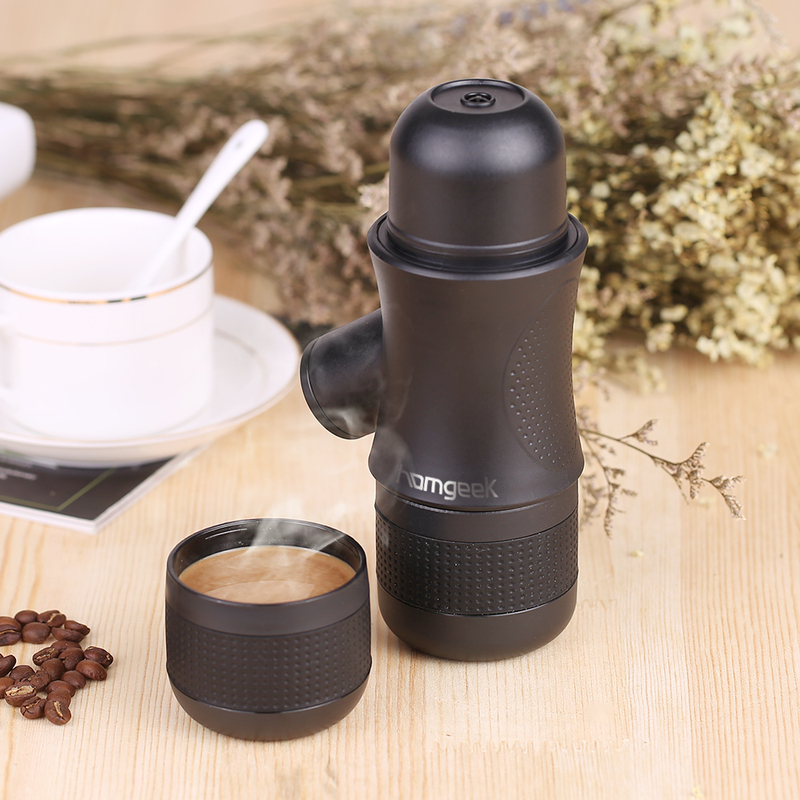 5、Manual espresso maker without electricity or batteries, environmental friendly. 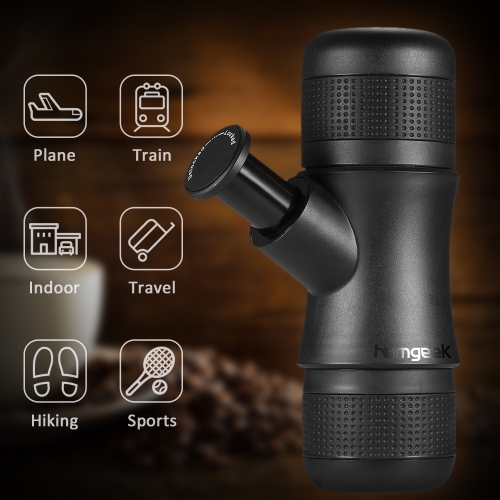 6、Great for taking it anywhere with you and making good coffee. 7、Wonderful gadget to make fresh coffee for enjoying a tasty espresso shots.